There are many reasons why moving from Fort Lauderdale to Pennsylvania may be the right choice for you – from new job opportunities to simply needing a change in scenery. When you need to plan a long distance household move, having a qualified moving company on your side can make all the difference in a stress-free relocation. 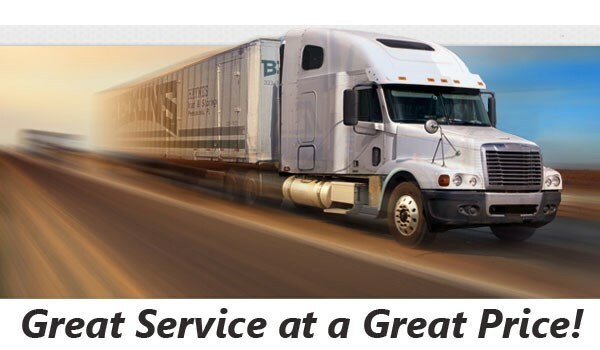 At Bekins of South Florida, our BBB-Accredited, ProMover company has the experience and expertise you can count on to provide the highest level of quality service. Our professional moving company is part of a global network of long distance moving and storage experts that are capable of handling any size household move throughout Florida and the United States. Regardless of the size of your household move, you need to ensure that your moving provider is confident in handling all the details of your relocation. To help your moving process get off to the right start, Bekins will come to your home for a free, personalized estimate of your moving costs. From there, a move coordinator will work with you as your point of contact throughout the process of moving to Pennsylvania from Fort Lauderdale and be available to answer any questions you have along the way. Dedication to professionalism is at the heart of all the services at Bekins, and we’re proud to be a long-term member of both the American Moving & Storage Association and the Florida Movers and Warehousemen’s Association. With our commitment to staying on top of all the requirements for long distance moving, you can count on us to complete your Fort Lauderdale to Pennsylvania move in a way that exceeds your expectations. 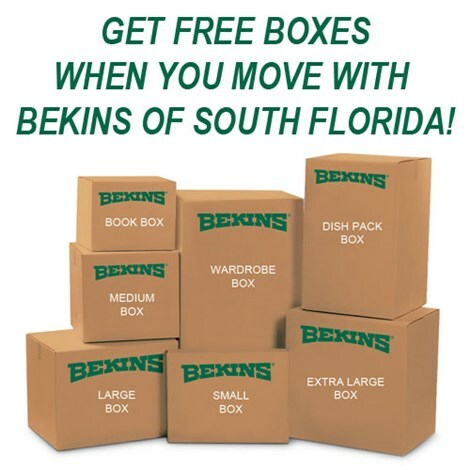 Fort Lauderdale to Pennsylvania moving doesn’t have to be a stressful process when you are working with the top name in relocation – Bekins of South Florida! To learn more about the exceptional service and quality we offer to our long distance relocation customers, just give us a call or fill out our online form. We’d be happy to help you get set up with a free, no-obligation moving estimate today.